The mechanic comes out and tells you that the rattle you were hearing in the car can be fixed, but they need to find parts to finish the job. Fortunately, mechanics now have access to an online inventory that will make locating and retrieving the parts as easy as a few clicks of a button. Founded in 2013, RevolutionParts, a SaaS ecommerce company, makes it easy for auto dealerships to sell car parts and accessories online. Instead of having mechanics and parts departments flip through pages of complex catalogs, RevolutionParts streamlined the process and has hundreds of thousands of SKUs and fitment data for vehicles at their fingertips. They also help calculate shipping costs for large, odd-shaped, and hazmat auto parts in seconds. Right from the get go, the company focused on building a high-quality platform and thorough customer on-boarding program, said Ibrahim Mesbah, cofounder of RevolutionParts. As part of the on-boarding process, each new dealership goes through a three-week training and integration program where they get to know the customer, understand their goals, and provide educational training to dealership employees. “We focused early on that building the platform the right way, keeping a close relationship with the dealerships, and getting constant feedback – this is a word-of-mouth and relationship-based industry,” Mesbah said. 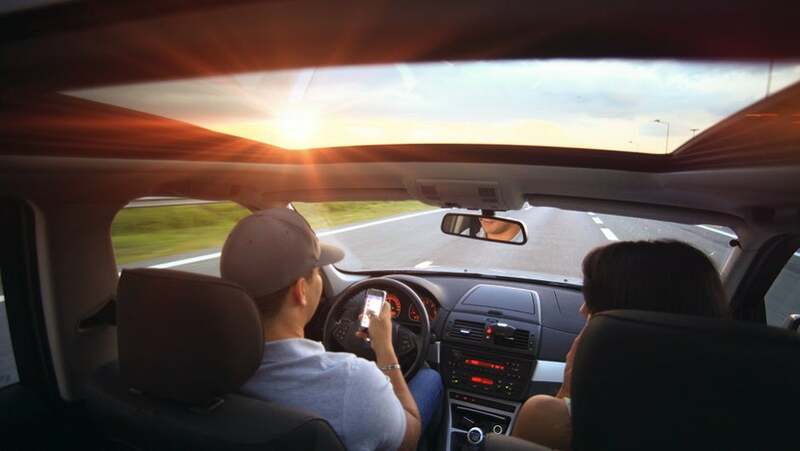 To date, the company serves over 600 US auto dealerships (and adding 40 per month), has processed over $315,000,000 in sales, and has doubled their team in size year-over-year. In addition, the average dealer on the platform generates $360,000 in online part sales each year, and over 41 million unique people visit parts stores on the RevolutionParts platform annually. Plus, they’ve bootstrapped the entire way, all while making customer service a priority. In 2016, RevolutionParts launched an in-house marketing agency. The service provides PPC advertising, SEO content, and email marketing to RevolutionParts customers. In August 2016, RevolutionParts also expanded its solution to help dealers sell parts & accessories on eBay Motors. Mesbah said he contributes much of his success to the support from the Arizona tech ecosystem. “The Arizona ecosystem has been evolving and there is a lot more opportunity for startups and hiring early. Arizona is a great place to start a business and has an infrastructure where you can go to meetups, build relationships with founders and angel investors, get advice and collaborate – it’s been huge, and I attribute that to our success. We plan to stay and grow here,” said Mesbah. Working with mentors has also been a key factor in helping the company and the cofounders grow. “It’s been great to lean heavily on other founders and CEOs in Arizona who have been there done that before or are on their second or third company. Getting advice on how to build a sale and marketing strategy or how you manage turn [has been] invaluable,” Mesbah said. While building a company, Mesbah has learned a few lessons along the way. “You need to be careful because what works for some companies of one size, may not work for companies of larger size. What worked well for us two years ago, still works for us today, [meaning a quality product]. But as we started to add more customers at a rapid pace we started focusing on sales and marketing we had to play catchup on account management and figure out how much you automate while making sure the dealership was set up for success. We had to continue to adjust things that work for us when we were smaller but adapt as we kept growing-you always have to keep adjusting,” Mesbah said. This article is part of a Startup Week content series brought to you by CHASE for BUSINESS. Startup Week is celebration of entrepreneurs in cities around the globe. CHASE for BUSINESS is everything a business needs in one place, from expert advice to valuable products and services. 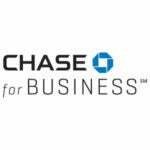 Find business news, stories, insights and expert tips all in one place at Chase.com/forbusiness. Read the rest of our Startup Week series. Hulu just cut its basic subscription tier down by two dollars, to just $5.99 per month. That's good news for streaming TV fanatics. The price shift comes hot on the heels of Netflix's recent price hike, which saw the service's $8 a month tier rise to $9. Is it a response?